Save money on your next rad room purchase! 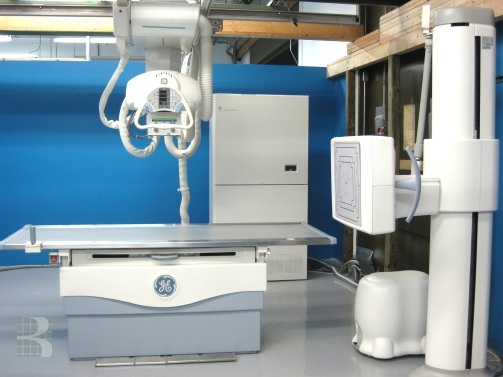 We have GE rad rooms in stock, tested functional and ready for immediate shipment. Please complete the form on the right to indicate which unit(s) you are interested in and request a formal sales agreement today. Looking for Rad Room parts? CLICK HERE. Do I Need Lead Lining for my Rad Room?